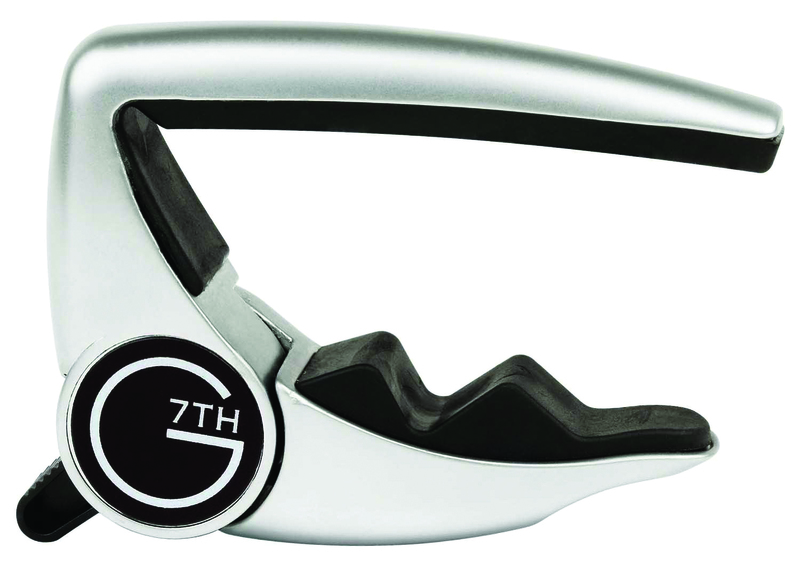 To say that British company G7th makes the best capos on the planet sounds like hyperbole, but it isn’t. The original Performance unit was a revelation, but 2014’s iteration made it even better, with improved ergonomics and a lighter overall weight designed to reduce the risk of neck dive. 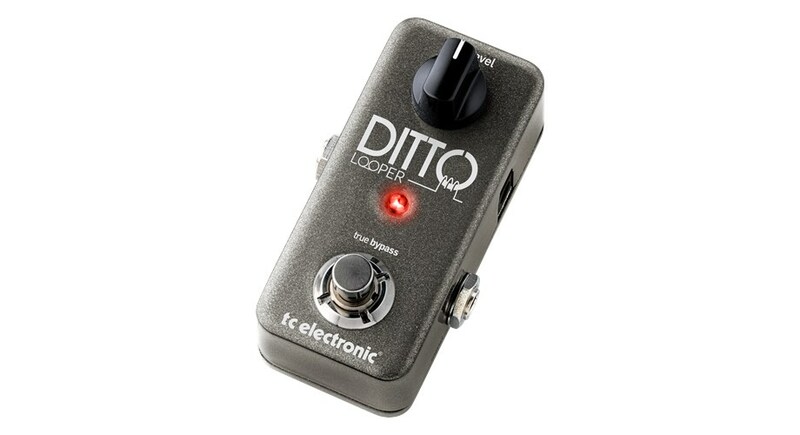 The squeeze-on, squeeze-off action is quick and easy to use, and in the heat of battle this is the most in-tune, tone-preserving capo we’ve ever tested. 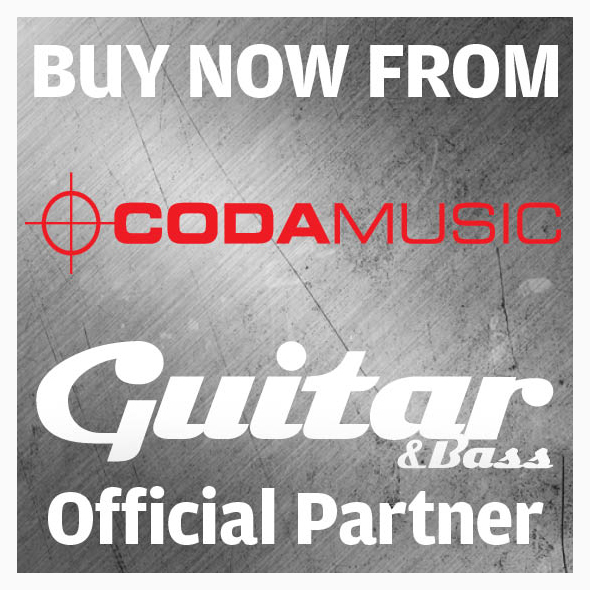 The Performance 2 comes in silver, satin black and gold-plated finishes for steel-string instruments, and there’s a dedicated version available for the flatter fingerboard radius of classical guitars. For singer-songwriters on the move, this is a gigbag essential – and the price makes it a no-brainer. 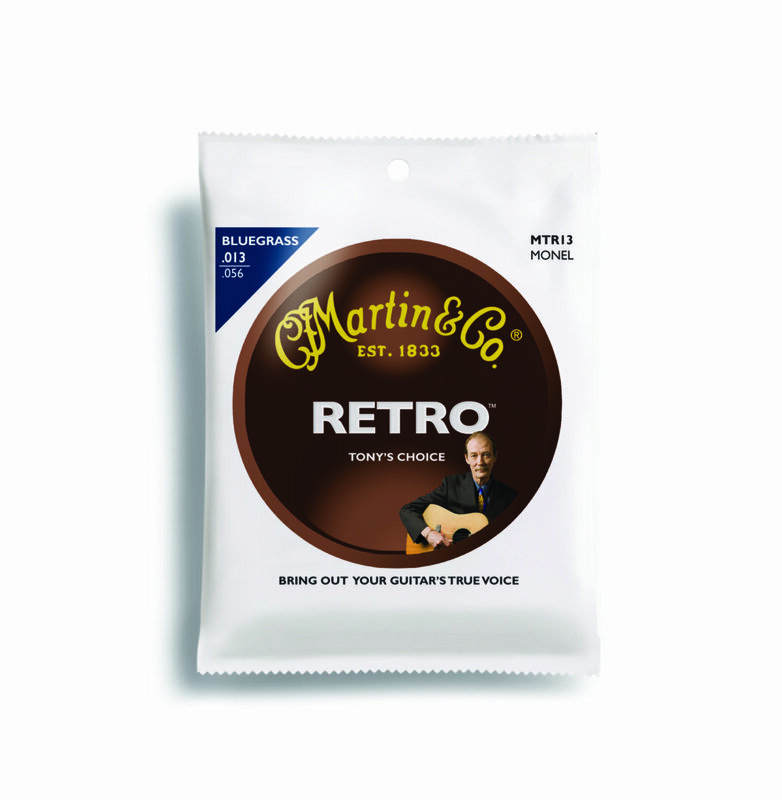 Until they are well and truly played in, a standard set of 80/20 bronze acoustic strings can sound rather brash and, in combination with a basic piezo pickup arrangement, almost synthetic when plugged directly into a pub PA system. 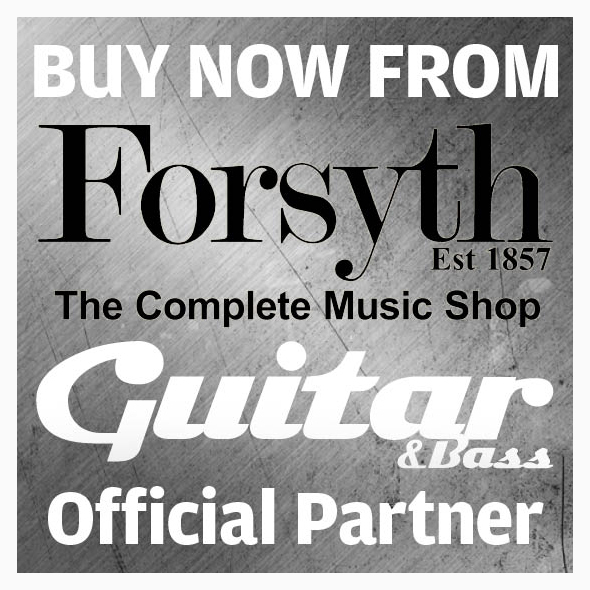 The nickel alloy Monel largely fell out of favour during the 1970s, as it’s difficult to machine, but Martin recently brought it back and boy are we glad; Monel strings don’t simply sound broken-in straight out of the packaging, they unlock a rich woodiness that, particularly when used in combination with a mahogany-bodied instrument, imparts an old, rootsy flavour that’s extremely addictive. Billed as the “complete tone solution for the acoustic musician”, this chunky stompbox will fit into the outer pocket of your gigbag, but provide a range of pro-level tone-shaping options. 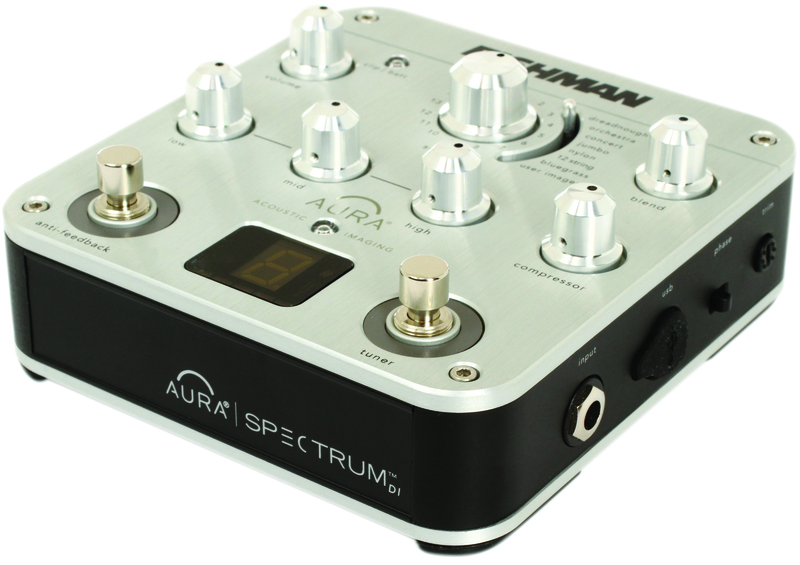 Three-band equalisation, compression and feedback suppression are joined by an onboard tuner, plus the real ace up its sleeve: Aura Acoustic Imaging Technology. 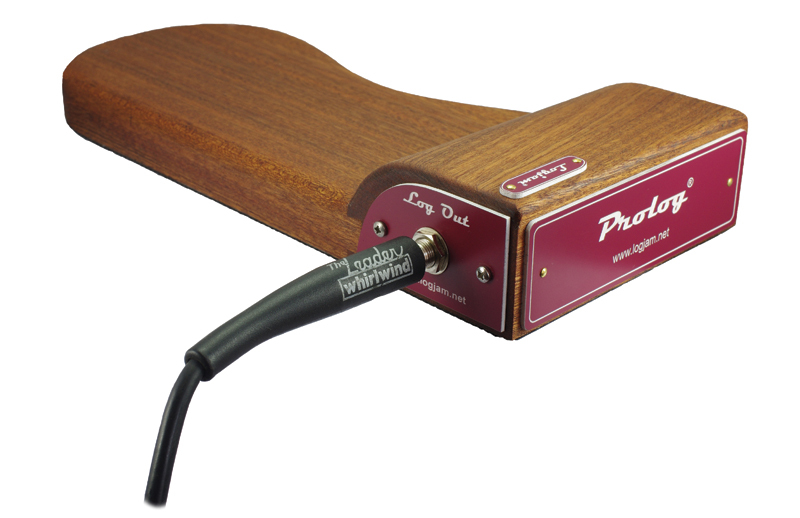 This allows you to blend the signal from the pickup system on your guitar with any of a huge online library of ‘images’ of studio-recorded acoustic instruments. OK, so the weekly open mic night at the pub on the corner of your road isn’t exactly Live Aid, but you still don’t want to be fumbling clumsily around like a high-ranking football executive during a tax investigation at the precise moment in your performance at which you need to reach for either your slide or a spare plectrum. This simply-made, high-quality rubber solution from Dunlop mounts onto most standard mic stands, looks more professional than gaffer tape and is guaranteed to spare you from potentially embarrassing moments; it’s dirt cheap, too.